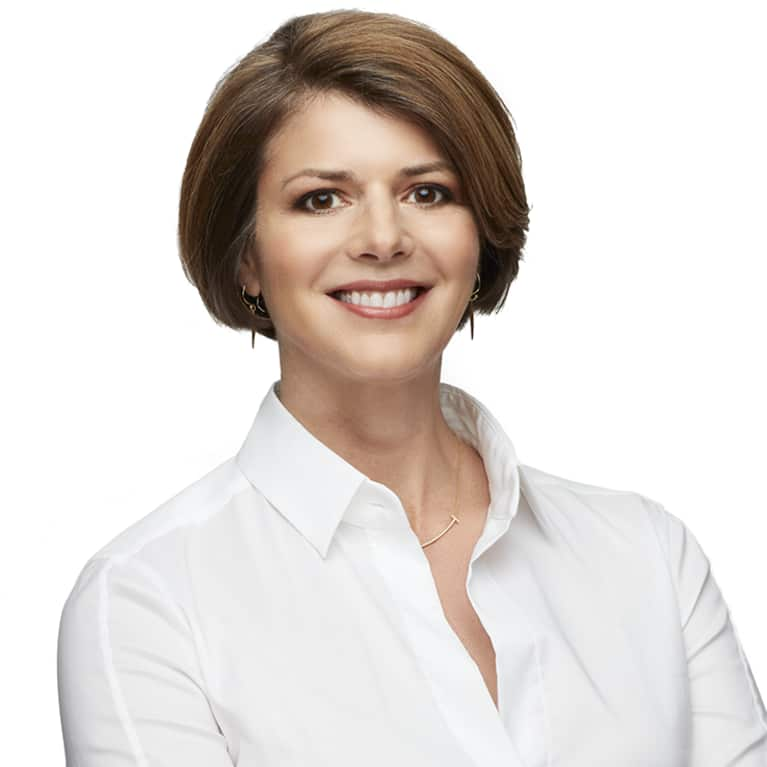 Amy Myers, M.D., is a renowned leader in functional medicine and New York Times best-selling author of The Autoimmune Solution and The Thyroid Connection. She received her doctorate in medicine from LSU Health Sciences Center and spent five years working in emergency medicine before training with the Institute of Functional Medicine. She has helped hundreds of thousands around the world recover from chronic illness through her dietary-based program, The Myers Way®, and she has created multiple interactive ebooks and e-courses to guide readers through her revolutionary approach to health. Her blog and website serve as a beacon of hope to the many sufferers of chronic illness. Her second book, The Thyroid Connection, a 28-day program to overcome thyroid dysfunction and jump-start your health, is now available. Follow Dr. Myers on Facebook and Twitter, and sign up for her newsletter to receive a free ebook of gluten-free, dairy-free recipes. See Articles By Amy Myers, M.D. Connect with Amy Myers, M.D.